Greetings from the Global RCE Service Centre! A reminder that RCE Applications are closing soon, at the end of next month. Details on how to apply are listed further below, as are the many upcoming events, publications, and news from around the RCE community, including the announcement of the Europe Regional Meeting host for 2019! If you would like to contribute your latest news to any upcoming bulletins, please complete this form and email your submission to the Global RCE Service Centre at rceservicecentre@unu.edu (submissions close on the 15th of each month). The Global RCE Service Centre is pleased to announce that RCE Crete will host the Europe Regional Meeting 2019, from 13-14 September, 2019 in Crete, Greece. Watch this space for further details soon. The track will engage academia and community partners in conversation on diverse approaches, successes and challenges in implementing the SDGs through research, teaching, service and community development. 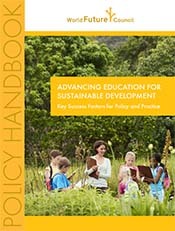 The three sessions will bring together scholars and practitioners - including members of regional and global RCEs - with an aim to educate the broader public on the foundations of ESD; share the ways in which RCEs around the world are advancing ESD in their regions; and facilitate partnership within RCE Greater Atlanta and with other RCEs around the world. Additionally, RCE Greater Atlanta will contribute to the poster fair and table exhibits to showcase collaborative projects on sustainability and offer new networking opportunities. The Symposium will take place from 25-27 April, 2019, with RCE Greater Atlanta's sessions taking place on 26 April, 2019. For those who are unable to attend the Symposium, you can join the sessions via the BlueJeans Collaboration Platform. For further details, see the event website here. RCE Kano, Sun24, Inc. (a USA NGO), and in close collaboration with Centre for Renewable Energy and Action on Climate Change (RCE Kano partner), will be holding a training session for women on how to produce fuel-efficient stoves that use local materials and reduce emissions. See more details and read the concept note here. Applications are now open for cities interested in joining the UNESCO Global Network of Learning Cities (GNLC). The GNLC is an international policy-oriented network comprised of cities committed to implement lifelong learning for all. Further information and how to apply can be found here. The deadline for applications is 30 April, 2019. RCE Applications for 2019 are closing next month! Organisations interested in becoming an RCE and facilitating learning towards sustainable development in their communities are encouraged to apply. Before applying, please take time to review the Guidelines for RCE Applications as well as the key dates in the application process, announced in the open call here. Sample applications are also available from RCE Greater Portland and RCE Bordeaux Aquitaine. To apply, please submit an application and an application summary to the Global RCE Service Centre (rceservicecentre@unu.edu) by 30 April, 2019 (11:59pm JST). The Niihama SDGs Art Festival, to be held 24 August - 18 October, 2019, in Niihama City, Ehime Prefecture, Japan, is currently accepting artwork submissions, to be displayed at the Niihama City Museum of Art (Akagane Museum) during the exhibition period. 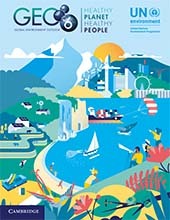 The festival aims to increase children's in-depth understanding of the efforts towards the realisation of a sustainable society while enjoying art, to encourage art activities that raise awareness on the SDGs, and to deepen and improve ESD beyond Niihama City and make advanced efforts to foster city-wide momentum towards the achievement of the SDGs. Elementary and Junior High School students from Grades one to nine are invited to submit planar works using paper and/or video. Applications should be submitted to Niihama City Museum of Art (or an organisation/group designated by the coordinating committee) directly or by post between 1 April and 30 June, 2019, together with the application form. Further information about the festival can also be found here. 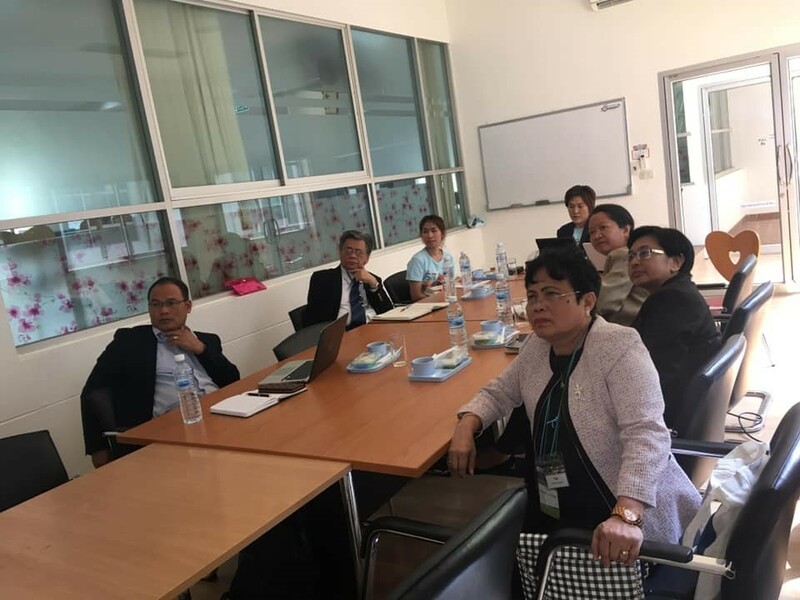 On 15 February, 2019, newly acknowledged RCE Sakon Nakhon held an informal RCE meeting at Kasetsart University Chalermprakiat Sakon Nakhon Province Campus, Thailand, in conjunction with the 10th International Conference on Environmental and Rural Development (ICERD), with RCEs in Thailand and neighbouring countries joining the meeting. RCE Hangzhou recently led a group of students on an SDG-themed tour of the city of Cheongju, South Korea, to learn about South Korean culture and ecology. 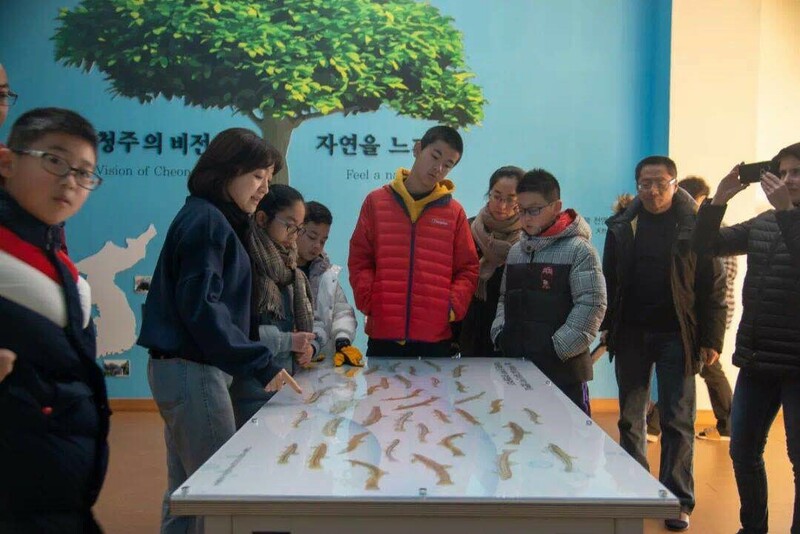 Throughout the tour, from 8 February - 15 February, 2019, students experienced a range of activities such as a visit to a local reptile and amphibian protection centre, a tour of the recovered remains of an ancient village submerged by a reservoir, and even a meeting with the mayor of Cheongju. 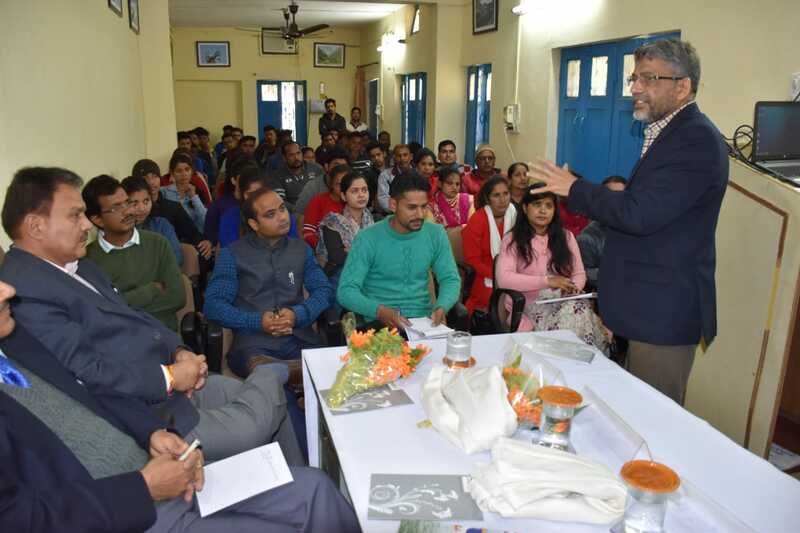 RCE Srinagar was recently invited to participate in a Science Motivation Programme for School Teachers organised by the School of Education, Hemvati Nanadan Bahuguna Garhwal (Central) University (HNBGU), from 6-11 March, 2019, and a workshop 'Rural Technology Connect for Green Skill Development, Harnessing Bioresource Potential for Livelihood Enhancement and Natural Resource Management in the Central Himalaya', held by the Govind Ballabh Pant National Institute of Himalayan Environment and Sustainable Development (GBPNIHESD), from 11-18 March, 2019. Since 2010, the Centre for Innovation in Science and Social Action (CISSA), the secretariat of RCE Thiruvananthapuram, has been organising an annual Children's Agri Science Congress on a specific theme to inspire children to practice agriculture, to see farming as a dignified profession, and to provide them with an understanding of the scientific and social values inherent in agriculture. Held on 19-20 January, 2019 at Mariyumma Memorial Public School in Kerala, India, the Kerala School Agri Fest 2019 was a continuation of the Okayama Award-winning 'Kerala Balakrishi Sastra Congress'. This year's theme was 'Traditional Knowledge in Agriculture and Climate Resilience', with sub-themes including 'Agro Biodiversity', 'IT in Agriculture', 'Cow-based Agriculture', 'Medicinal Gardens', 'Underutilised Fruits and Vegetables', and 'Innovations in Organic Farming'. Read RCE Thiruvananthapuram's full report of the event here. RCE Srinagar recently participated in Prayagraj Kumbh 2019, an event held between 15 January - 4 March, 2019. Kumbh, (the festival of the Sacred Pitcher as it is known in Sanskrit language), is the largest peaceful congregation of pilgrims on Earth, during which participants bathe or take a dip in a sacred river at the confluence of the Ganges, the Yamuna and Saraswati. This portal, created by SDSN Youth (Sustainable Development Solutions Network - Youth Initiative) provides a one-stop-shop for people to learn about the SDGs. 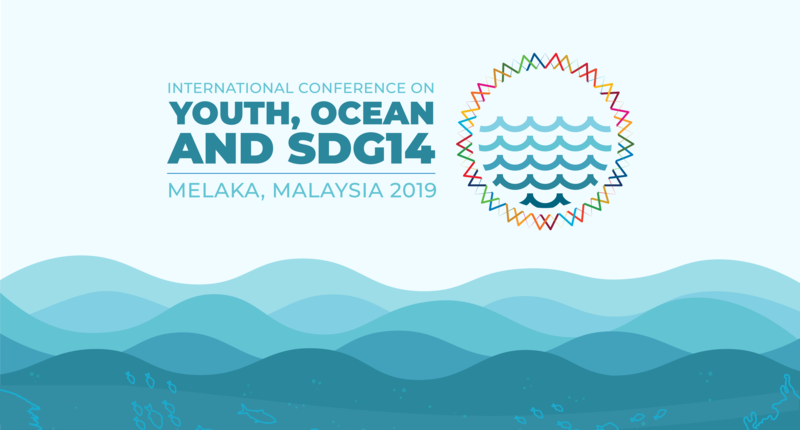 The content is split into a number of sections; Learn about the SDGs, Engage with the SDGs, Act on the SDGs, how sectors can get involved, as well as information about SDSN Youth Campaigns. Access it here. 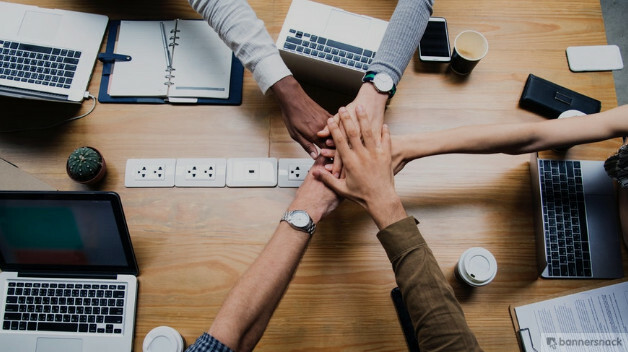 Taken from the perspective of early 2019, this report from Forum for the Future, titled 'Driving Systems Change in Turbulent Times - the Future of Sustainability 2019', identifies seven global trends that have implications for how global challenges can be addressed going into the 2020s. Read more or download the report here. This essay-report by Francis Pisani takes a look at how some of the largest cities in the world have addressed their challenges through the use of ICT solutions and the impacts this has had on the daily lives of its citizens. Read more (note that the English version starts on page 120).